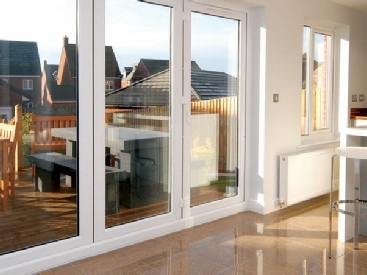 Both stylish and versatile, bi-folding doors offer a revolution in the creation of open space - making stylish 21st century living a reality in virtually any home. 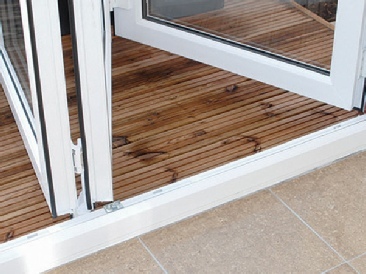 But, bi-folding doors need to do more than look good, they need to be secure too. 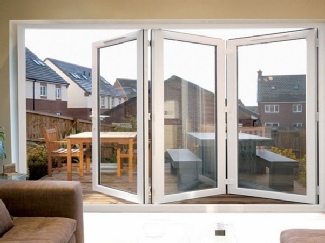 Unfortunately, the design of the locking hardware used on other bi-folds is actually far less secure than would be used on standard residential doors and French doors. Yet, homeowners are unwittingly expected to pay thousands of pounds to have them installed, leaving their homes vulnerable to intruders.